Amanda and Jiaan's dreamy photos are the perfect springboard into Valentine's Day weekend! 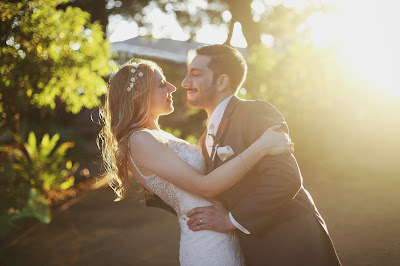 Taking place at Los Altos History Museum, their wedding had a touch of bohemian, rustic backyard, and enchanted fairytale all rolled into a perfect celebration. Amanda's favorite part of planning was attending the dinner and cake tastings. 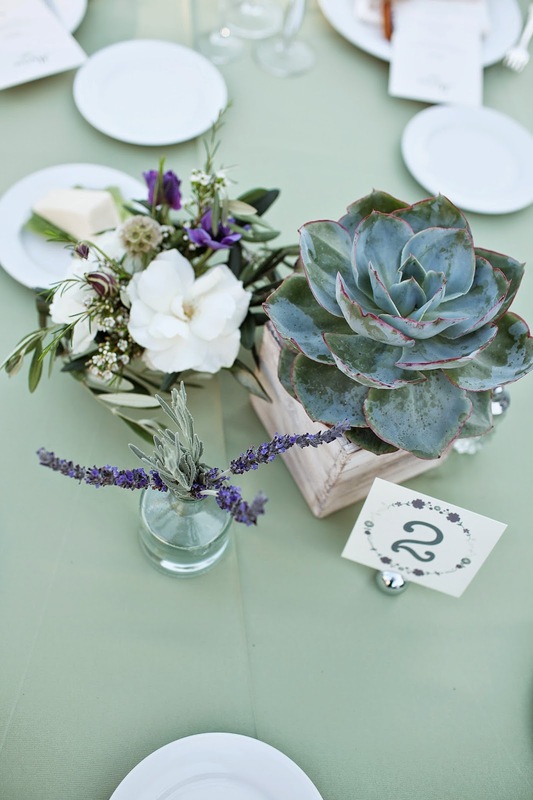 On the wedding day, she loved sitting back, seeing all of our guests enjoying themselves and feeling that all of their hard work and planning had paid off. 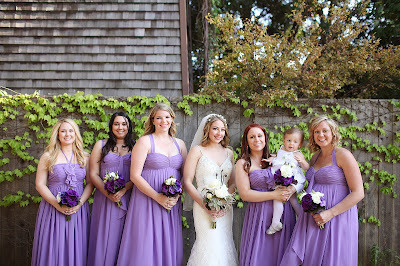 The bridesmaids wore light purple dresses by Landa Designs and Flounce. What I loved about the Joielle experience was that I could find dresses for bridesmaids of all different body types that were flattering. 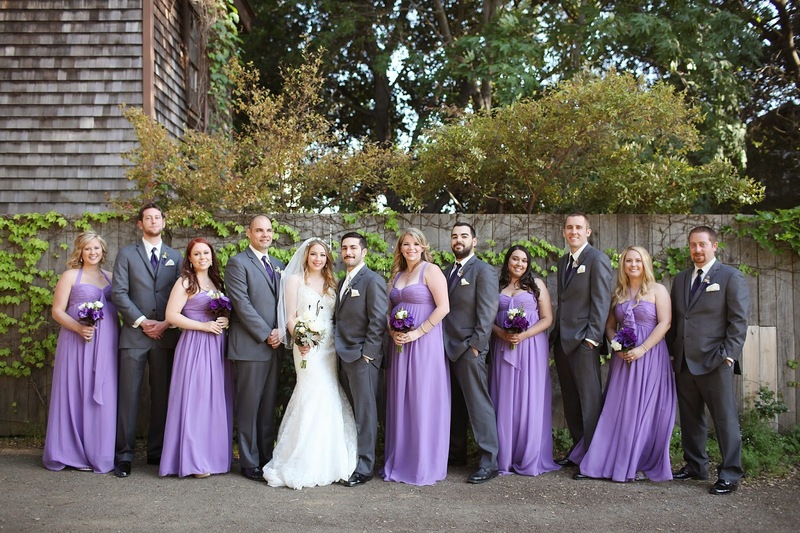 Using a different style by the same designer made it easy for them to personalize their dresses. 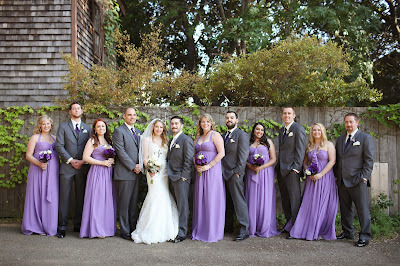 Thank you Amanda and Jiaan for sharing your special day with us. Best wishes to a bright and magical marriage ahead! 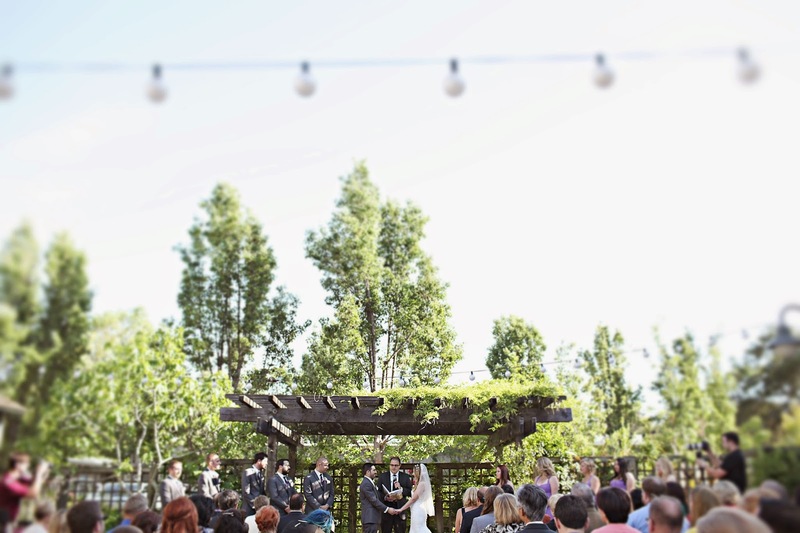 Stunning wedding ceremony!! The couple looks amazing and their wedding venue is also very pretty. 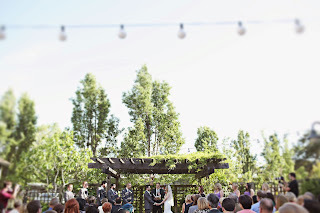 At such beautiful LA venues I also tied the knot last month. 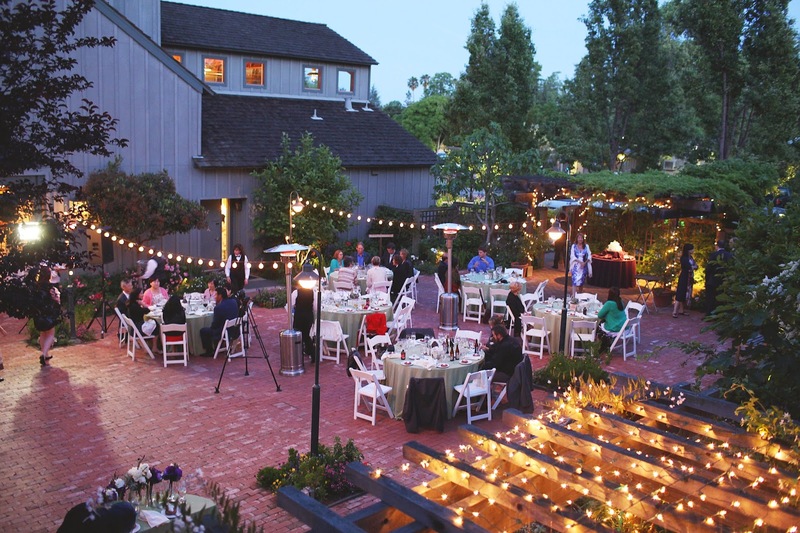 You know it was my desire to get married at an outdoor venue in fall season.